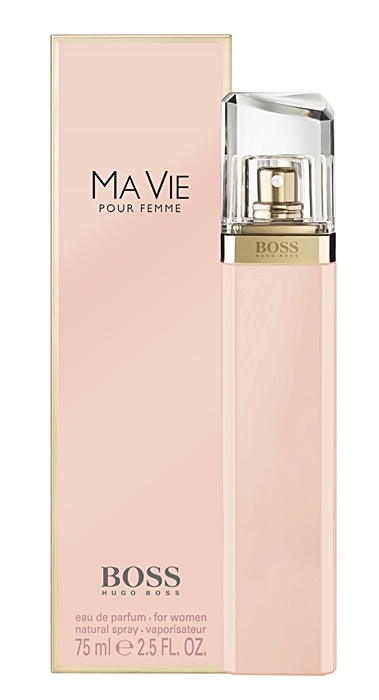 Hugo Boss launches Boss Ma Vie Pour Femme in summer 2014, which belongs to the same line as Boss Nuit from 2012, Boss Jour from 2013 and Boss Nuit Intense from 2014. 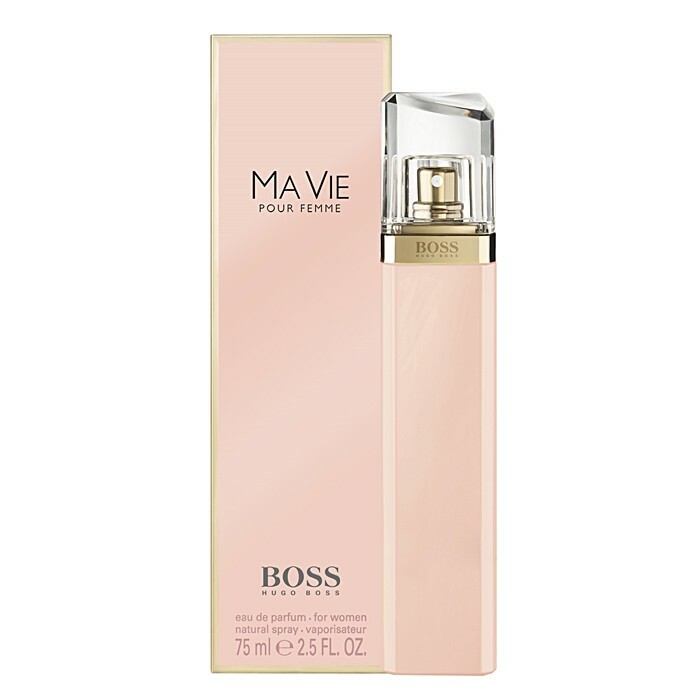 The fragrance comes in a package of the same design as the predecessors; the bottle and box are colored in soft shades of pink this time. 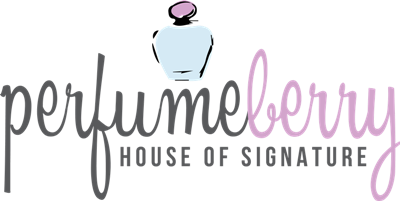 The fragrance is announced by epithets of feminine, strong and independent. The composition is described as a fresh, indulging and unique. It consists of three parts called “modernity”, "femininity” and "confidence”. Modernity is featured in top notes of cactus flower and its green freshness. Femininity is depicted with the heart of pink freesia, jasmine and delicate rose buds. The base of warm woods and cedar embodies confidence.